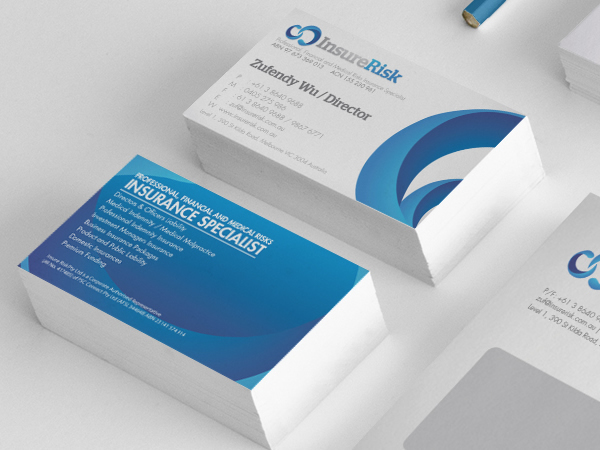 At Paper Colour we recognise the importance of flyers and the weighting they can have on the successfulness of an event or new products you are bringing to the market. We also know that they play a crucial role when it comes to brand identity. And, this is why we present the best of the best when it comes to our A5 Matt Laminated Flyers. Not only are they created using premium quality 350-gsm paper, but also the finest inks and the most effective printing equipment. You can be sure that we do not cut any corners here. The size of these flyers is ideal for those wanting to communicate their message in a short and snappy manner, whilst the matt laminated finish generates a highly textured print and a truly distinct look. This is a great way to ensure your flyers get noticed. The matt finish is also incredibly practical. You don’t have to worry about any smudges or handling the flyers with extreme care, and visibility is not an issue either. 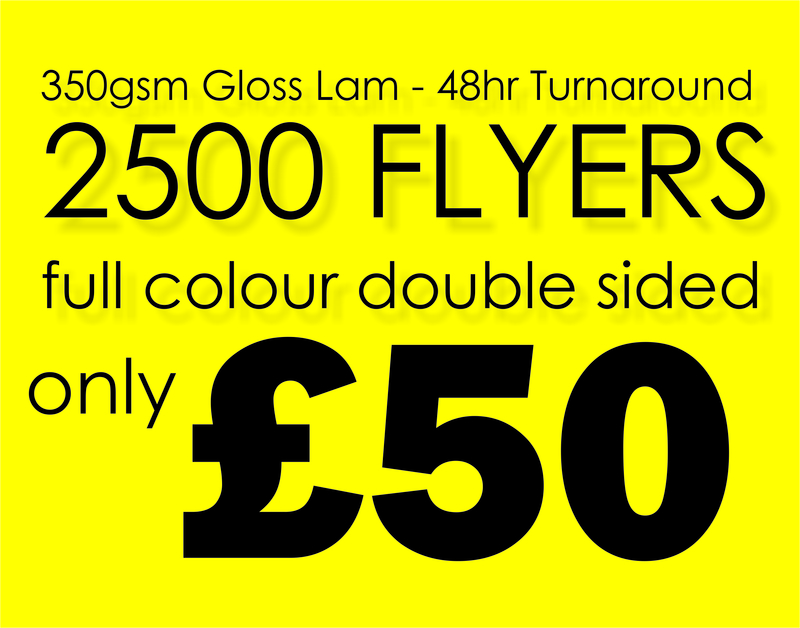 You definitely won’t be disappointed with our A5 Matt Laminated Flyers. This is even more so the case when you see the cheap prices of our A5 Matt Laminated Flyers. Our prices begin at £110 for 1,000 flyers. This works out at a mere 11p per flyer. We also have fantastic discounts available for those purchasing a greater number of flyers and you can qualify for free shipping if you spend over £150 on site. Simply upload your artwork, select how many flyers you want, and let us do the rest!